day? We know that when the theatres closed, a small group of actors, juggling a variety of roles in three or four plays from their extensive repertoire, would leave London and head off on tour. We also know that the choice of play or entertainment was left to the most powerful person of the household. 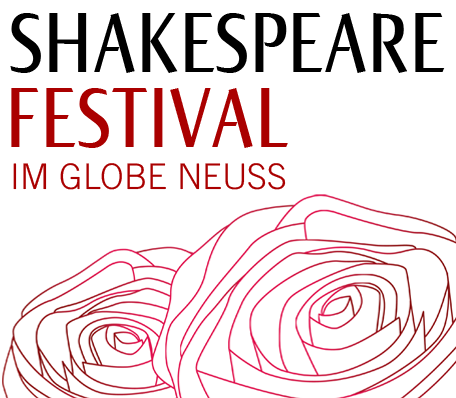 So following in the tradition of our resident playwright, and in a first for Shakespeare's Globe, a company of 8 actors will offer audiences a choice of three plays: The Merchant of Venice, The Taming of the Shrew and Twelfth Night.